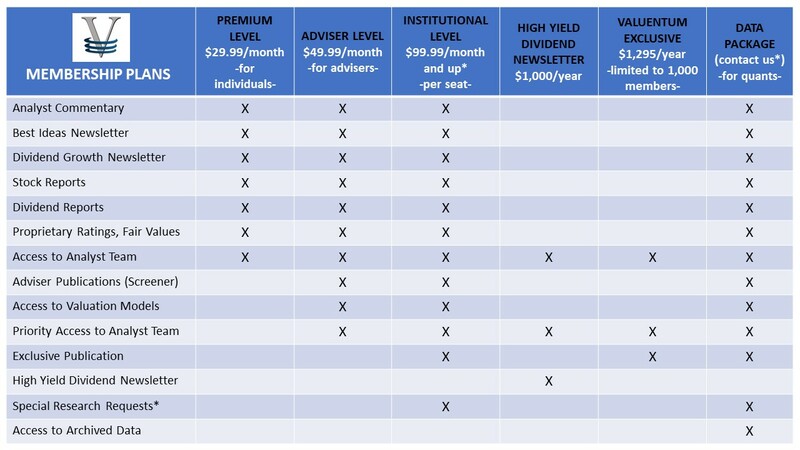 Adding an Undervalued, Dividend Growth Prospect - Valuentum Securities Inc. Image Source: Hanesbrands 2016 Annual Report. 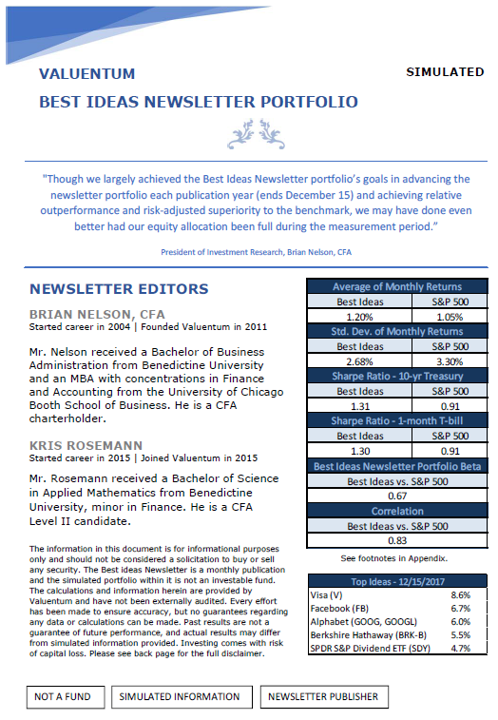 We’re looking to increase the equity exposure in the Dividend Growth Newsletter portfolio. Let’s take a quick look at our most recent idea.